Think of your garden or yard as an extension of the living space in your house - another room in fact. The outdoor space of any property should be an area in which to relax, entertain or play no matter how small or big it is. 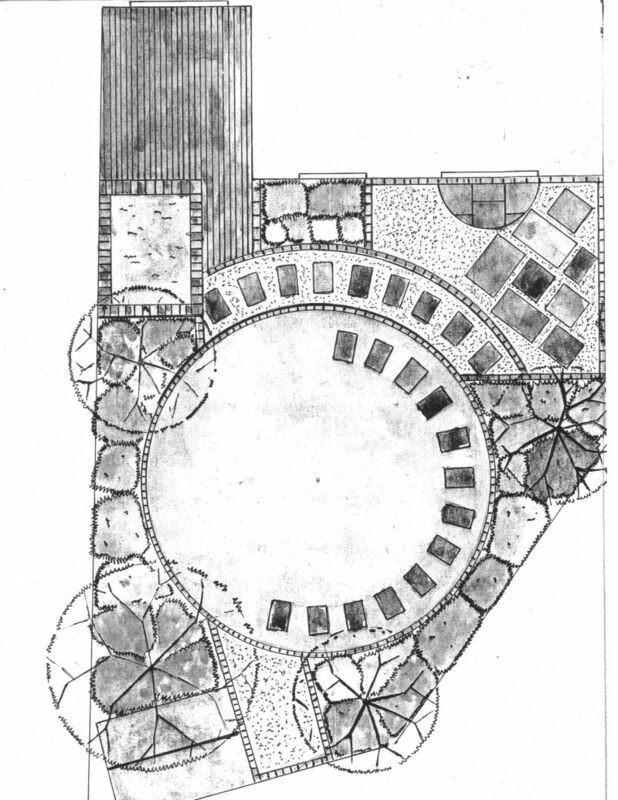 The design of your garden should reflect your individual style and personality and should compliment your home. A well designed, landscaped and maintained garden is a tremendous asset to any property and will add considerably to its value. HeavenScent Gardens offer a full highly professional design service. 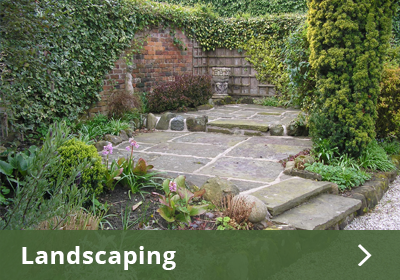 All gardens are measured at an initial consultation which is completely free of charge. 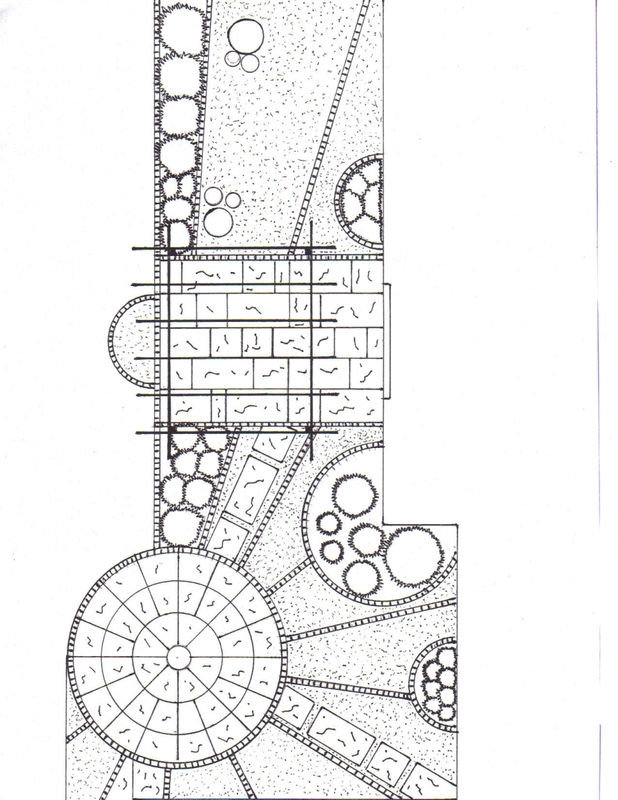 After which we share with you some hand drawn draft ideas to illustrate the potential of your garden. 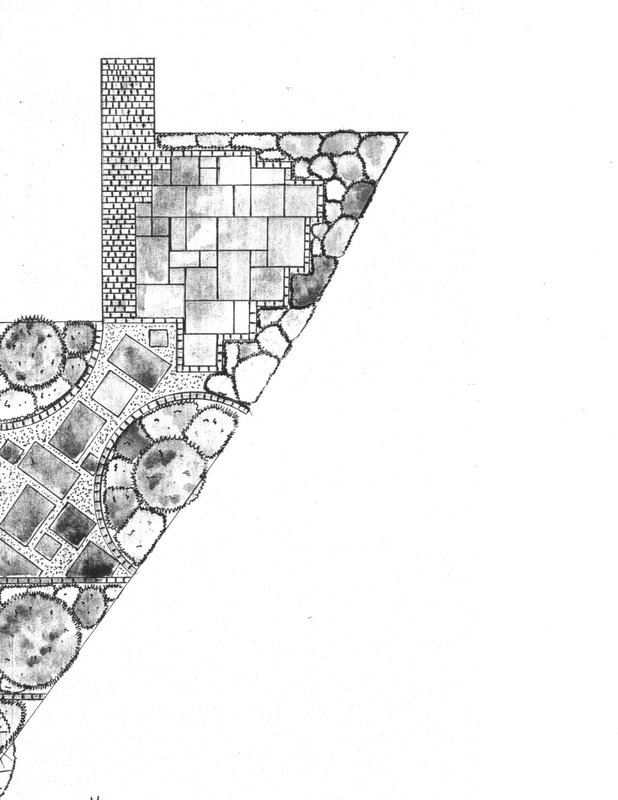 Following further discussions to refine your requirements final hand drawn plans are produced to illustrate and bring your future garden to life. We provide full hand drawn plans for design only (price on application) and design including build (designs provided free of charge on completion of build) .